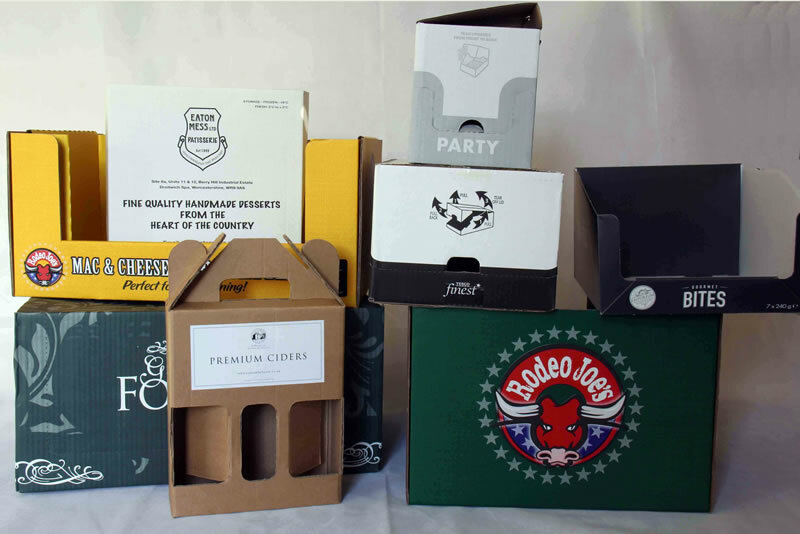 We can manufacture a range of custom made boxes to order to any size, quantity, style or finish. 1. The design of the box from a range of popular FEFCO styles (http://www.fefco.org). From as simple as an 0201 to a more complicated crash lock base 0215. For styles which require die-cutting, cutting formes will be charged at cost. 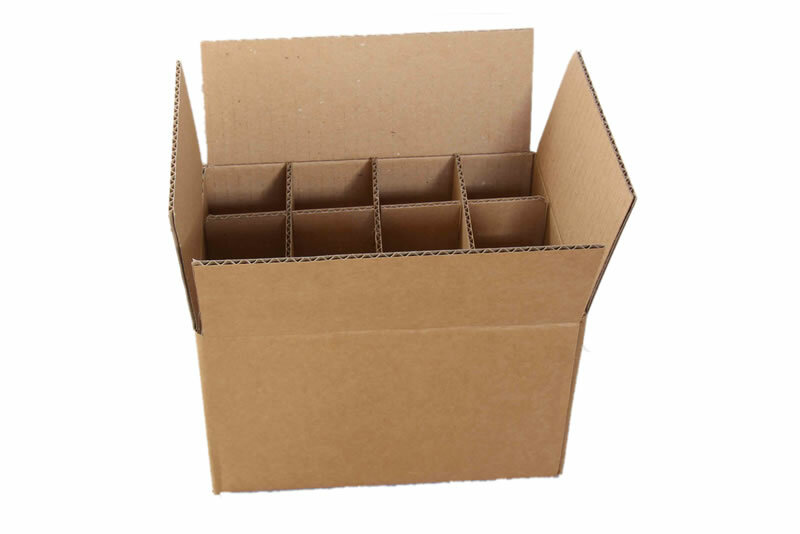 We stock corrugated Brown and Oyster board in Single and Double Wall but we are able to supply a range of different boards and grades. Please visit our contact page or contact our sales team for guidance. We are able to manufacture any quantity you require. However, the more you order the higher the discounts we can offer. We can supply printed cartons from one to four colours in a variety of different finishes for quantities over 500. Please contact our sales team for more guidance. Print origination charged at cost. An environmentally friendly alternative to polystyrene and foam, ideally suited for fragile items which need separating during transit. Divider cells provide additional strength and structure for stacking. Supplied flat packed, easy to assemble and takes up less space. Foam is particularly suited to fragile items which require greater protection during transit. We can supply a wide range of different foam types and grades to meet customer requirements for a variety of applications. Highly recoverable and reusable with excellent presentation qualities. Please contact us with all the details and we can provide you with a quotation.